Take the elevator up to the 6th floor of the Telecom House in Kigali, Rwanda and you'll not only find a stunning panoramic view of the city's endless hills, but you'll also walk right into a vibrant, open space of modernity and innovation known as kLab. 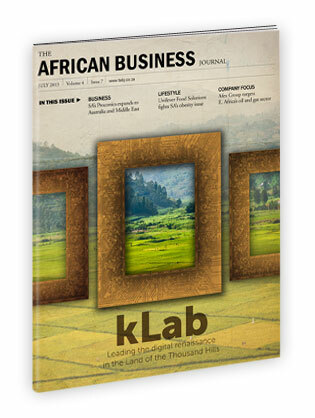 While in the city, I had the distinct opportunity of writing the cover story about this up and coming tech hub and incubator for the African Business Journal. Speaking with founding member and general manager, Claude Migisha, I gained more insight into the country's burgeoning ICT industry and the various solutions local entrepreneurs are developing. "Africa will be the next birth place for innovation and the hub for world renknowned tech companies," says Migisha and it was both humbling and thrilling to see first-hand the seeds of this reality being planted at kLab. Read the full story at ABJ by clicking here.